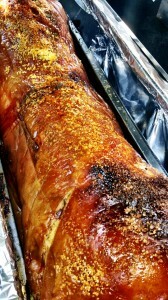 We have been providing hog roast feasts for over ten years in Cirencester and the local area. 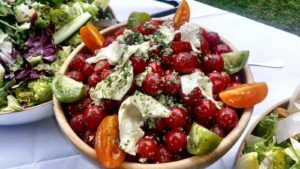 We have served hundreds of private parties, anniversaries, and weddings as well as helping corporate events managers with their food needs. Planning a special celebration or party? A hog roast is the ideal way to feed your attendees. 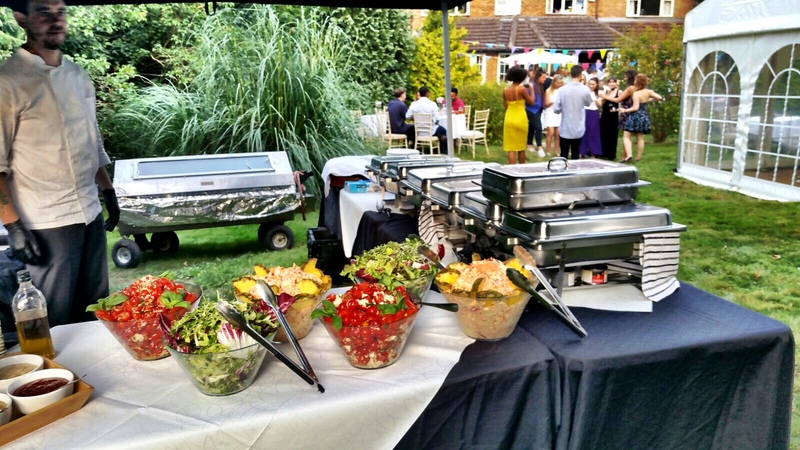 At Hog Roast Cirencester, we cater for all sorts of events – indoor and out. We can assist you with a fantastic feast sure to satisfy any hungry party goer, regardless of age. 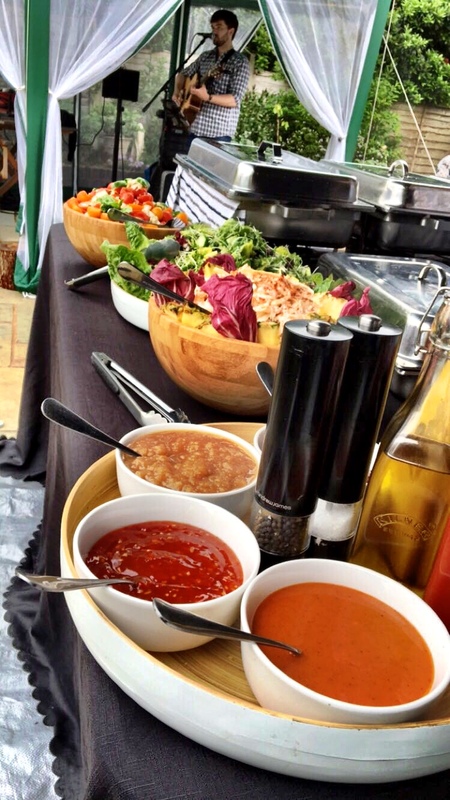 Our catering services are ideal for parties big and small. There’s no doubt that organising a special occasion can be stressful, so we want to make dealing with the food as straightforward as possible. Get in touch with us today so we can discuss your exact needs and give you an accurate quotation. At Hog Roast Cirencester, all our products are sourced locally so that only the finest, freshest ingredients are laid in front of you. We have a large selection of menus to pick from, making it easy to cater for all tastes – although our speciality is succulent hog roasts, we can provide you with delicious vegetarian dishes too. Our chefs come with years of experience in handling food on location, making sure that everything looks fabulous as well as tasting great. When you book with Hog Roast Cirencester, we’ll come to your event and set-up at a time that suits you, arriving early is typical. We time our cooking so that it’s ready to suit your party schedule and all our food is served to a high quality. Our packages mean that clearing up is not required, you don’t need to worry about loading the dishwasher or throwing out hundreds of disposable plates – we take everything away that we bring with us. We even take the hog roasting machine back, so you don’t need to worry about scrubbing that up either! These events could be weddings, christenings, parties, gatherings or funerals. Any event you can think of, our team will cater for you. Our extensive knowledge on the locally sourced products that we serve give the meat an even better taste. With our attractive prices, gorgeous food and quality service, Hog Roast Cirencester go a long way with the community and its people. We even make appearances at beer festivals and large events where families, couples and children can test the food of the nation. Cirencester is a town located in the east of Gloucestershire, it lies on a river named the churn. Cirencester is known as the largest town in the Cotswold district. It is commonly known for it being a market town where the shops and businesses are blooming every year. As well as the fantastic markets and opportunities to grow in business, Cirencester is home to some of the most amazing tourist attractions. The Cotswold water park, abbey house gardens and museums are visited from people all over the world. Not only is it perfect to live a tranquil but equally lively life, it is also a great holiday destination. On the rare sunny days in Britain, you can walk through the beautiful country side that surrounds the town and on those common rainy days, there are plenty of places to visit and keep busy. There are several food and dining places in Cirencester but it is commonly known because of the town’s most famous hog roasting company. This is simply named, Hog Roast Cirencester. Our company is made up of a fantastic team of chefs, assistants, cleaners, managers and many more. We offer a variety of menus to cater for the hungry people of the town. Hog roast Cirencester is well recommended by people living in the town and outer areas as its reputation is so high. We are known for our delicious choice of meat, sides and desserts. These often include spit roasted hog, lamb, beef and chicken and fish too. We always bring our professional roasting machine to the events that we cater. 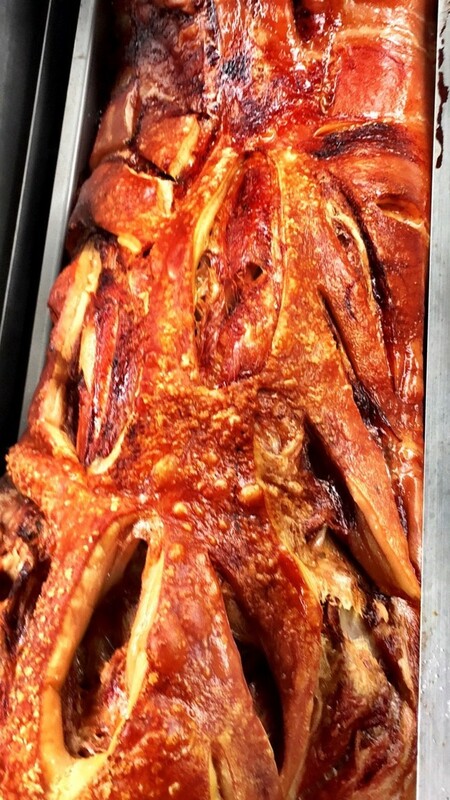 If hiring a catering team doesn’t sound appealing, but you still want to enjoy the delicious results of a hog roast, you can also hire a hog roasting machine from us and cook your meat yourself. We can source a free-range hog for you as well. Contact us now to get the best price. We can tailor our menu to suit your palette and budget perfectly.